Dapo ‘D’banj’ Oyebanjo, singer-songwriter, says Nigeria is the only country in the world where piracy does not exist. The Kokomaster on Thursday said his creative efforts have never been pirated. The singer made this comment at the inaugural edition of Music Week Africa, which held at the Nigerian Stock Exchange, Lagos. 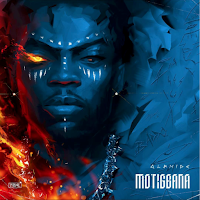 Explaining the reasoning behind his assertion, D’banj noted that what goes on in Alaba international market can’t exactly be called piracy because original CDs are being sold side by side supposedly pirated works. “Nigeria is the only country in the world that does not have piracy,” he said emphatically. When asked which was more commercially rewarding between e-sales of music and physical sales, he said “the money is everywhere. Everyone is playing their own role. The market is here”. D’banj further revealed that he has entered into a partnership with SLOT to have CD stands located at their phone outlets. The singer who has been a brand ambassador for several brands, also noted that companies need to include artistes in their plans before entering into partnership. 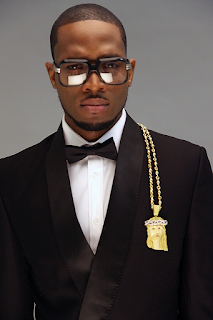 D’banj urged companies to seek the ideas of prospective brand ambassadors and incorporate it into theirs. “Brands always have their plan and they expect the artiste to follow it but it requires more collaborative planning with the artistes,” he added.